It’s our 10th Anniversary this May ! Happy Birthday! We are celebrating our 10th year of business. 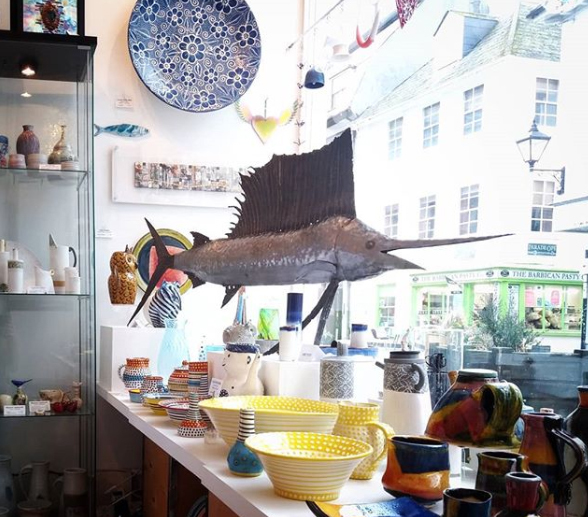 Founded in 2009, the aptly named 45 Southside Gallery is located on Southside Street in the heart of Plymouth’s historical Barbican. We love what we do and we are here to stay. For the 10th anniversary we would like to show our appreciation to our fantastic and loyal customers for supporting us in the past 10 years and the future by holding a bank holiday 10% discount promotion on Sunday the 5th and Monday the 6th of May. There is something for everyone’s taste, so don’t miss out! 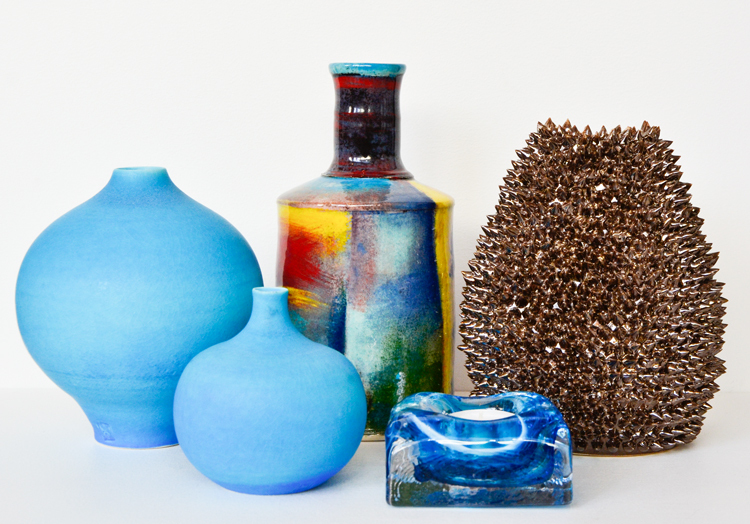 This entry was posted in Exhibitions, News Overview, Uncategorized on April 17, 2019 by 45 Southside.